The National Academy of Customs, Indirect taxes, and Narcotics (NACIN) conducted a capacity building program for SASEC customs administrations on trade facilitation measures for authorized economic operators (AEO). 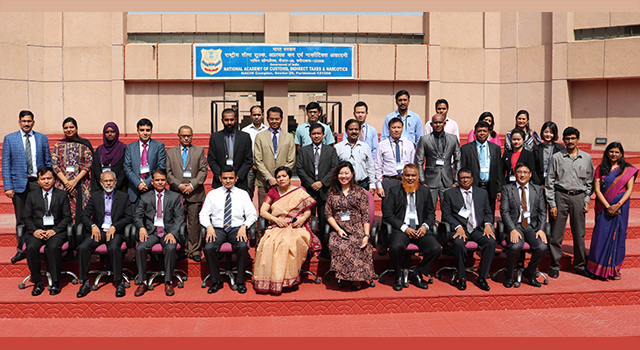 The workshop was held in Faridabad, India, on 12‒14 September 2018. Guided the participants on the critical factors for the design and implementation of an effective AEO program. 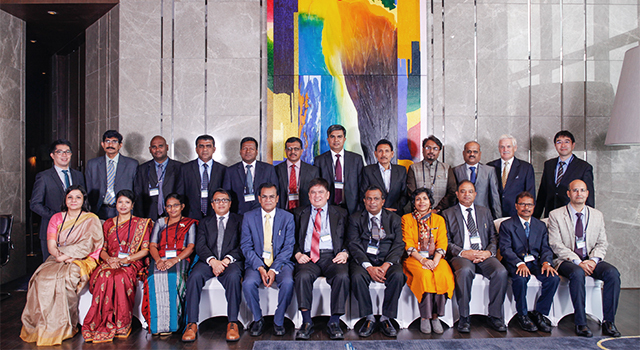 Participants included officials involved in AEO programs of SASEC participating countries. 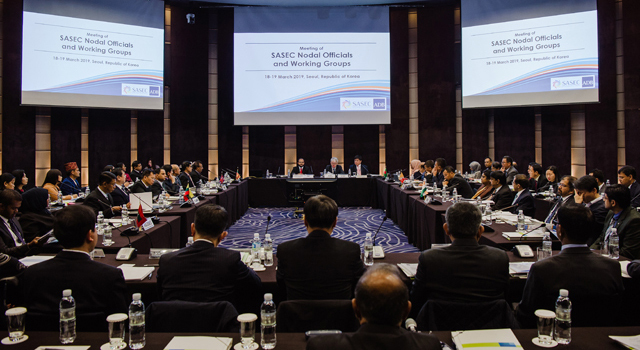 SASEC Customs administrations have endorsed a multiyear knowledge-sharing program between SASEC and NACIN, following the signing of the Memorandum of Intent for Cooperation in Customs Capacity Building between SASEC program countries and the Asian Development Bank at the Seventh SASEC Customs Subgroup meeting held in July 2018 in Colombo, Sri Lanka. 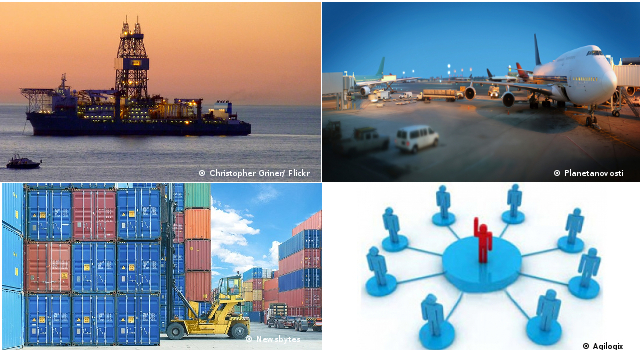 This program is designed to enhance SASEC countries’ efforts to comply with provisions of the WTO TFA.